McAfee Internet Security can protect your PC from online threats and viruses. More than 100 million customers worldwide, McAfee Internet Security utilized the power and threat intelligence from their user to stop the latest threat by identify and quarantine it. 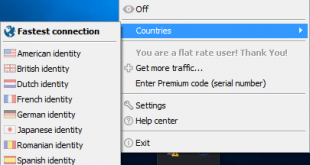 Net Guard, one of the features of McAfee Internet Security that protects your Wi-Fi connection and secures it from bandwidth stealer and dangerous download. Now, the use of your PC will be safer for your family with Parental Controls and Web Safety Tools feature. SiteAdvisor and anti-spam feature can help you surf the web safe. It protects from online threats and viruses. 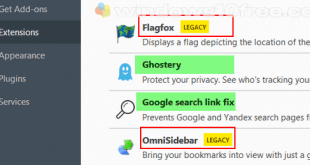 Keep away from malicious website and protect you from the dangerous download. 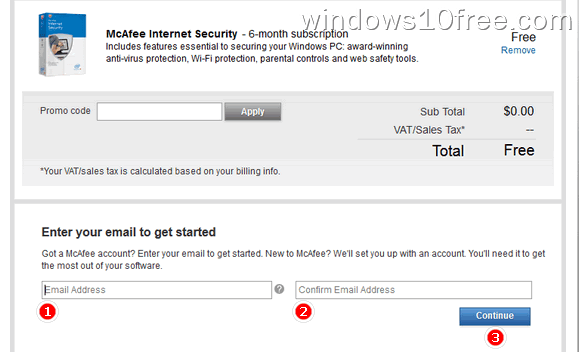 On regular purchase, McAfee Internet Security price is $69.99 licensed to 1-PC for 1-Year subscription. 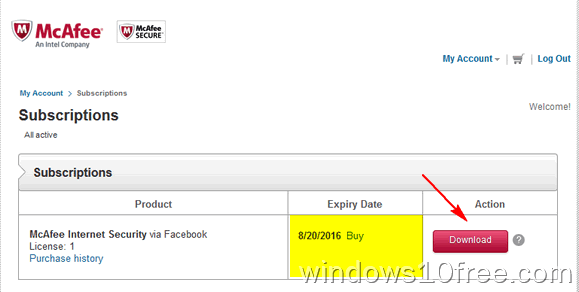 Now from this Facebook offer, you will get McAfee Internet Security for free. 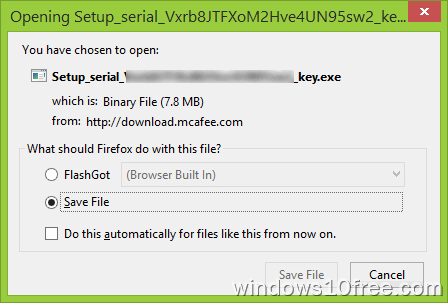 How to get McAfee Internet Security free download try follows this step. 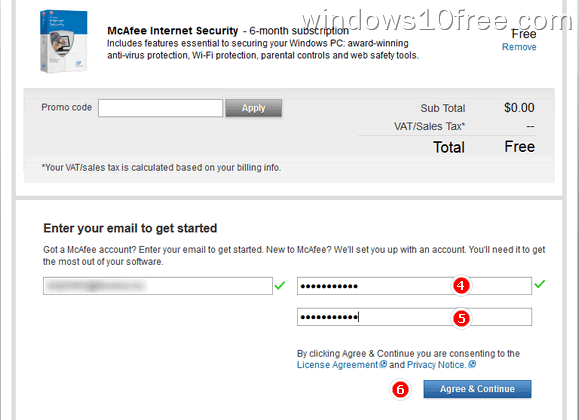 Visit McAfee Internet Security free download offer. In My Account main page, you will see details your subscription info. 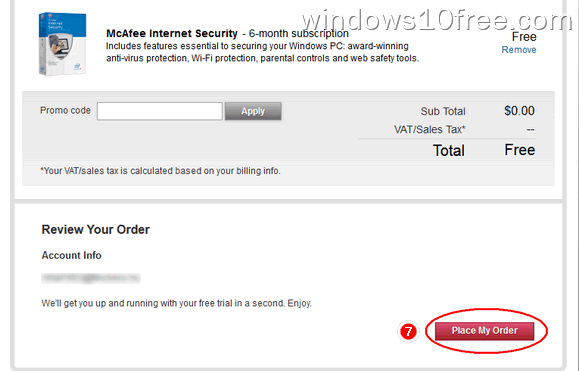 To get your McAfee Internet Security installer package, click on “Subscriptions” and press the “Download” button. 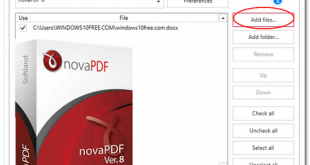 You will be asked for License Agreement, choose “I Agree” and your download page will show up. To able download the installer package, you need to activate your account. Check your email inbox and confirm your account, activation links can be found on an email body.